Duct Cleaning: What You Should Know! 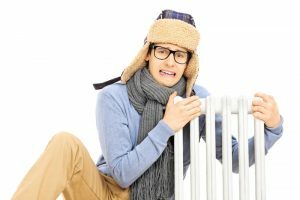 If you’re like most homeowners, you likely do not think about your air ducts a whole lot. That makes sense; after all, they’re hidden from view for a reason. 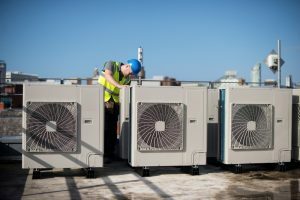 In fact, you shouldn’t have to think about the condition of your ductwork very often, particularly if it was professionally installed by highly trained and experienced technicians. But every once in awhile, your air ducts will need a bit of attention. We’re talking about Oklahoma City, OK duct cleaning services. Professional air duct cleaning is a method of clearing out the ducts that your conditioned air moves through. This is an important service for a couple of reasons, which we’ll get to below. If you’ve ever wondered why your ducts need cleaning, keep reading to learn more! 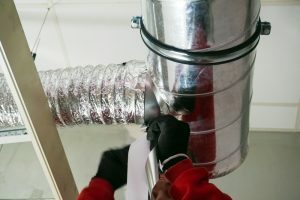 Posted in Uncategorized | Comments Off on Duct Cleaning: What You Should Know!